A few weeks ago I had the pleasure of heading out to a really cute town in New York called Millbrook. I started out the trip by visiting the Millbrook Winery for a tour and a tasting. I highly recommend doing that. The founder of the winery was John Dyson, a politician who created the infamous “I Love NY” campaign. Anyway, cool place. 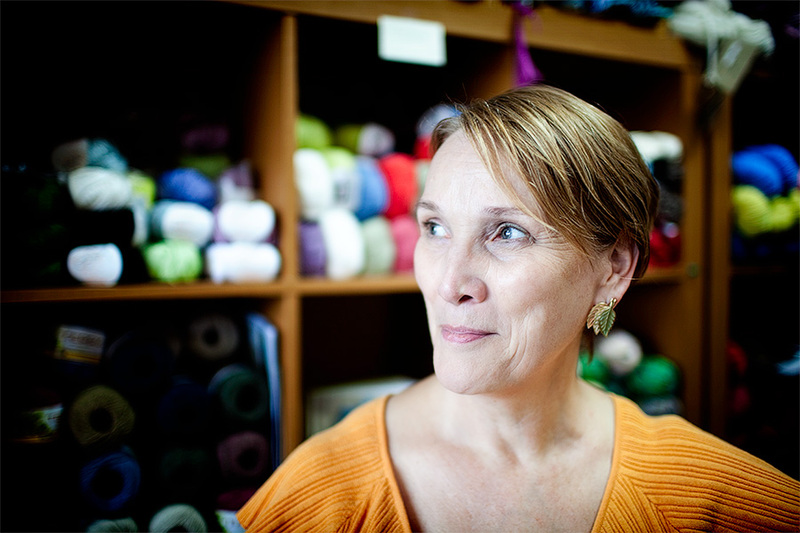 Oh right, this posting is about my shoot at Yarn Central. Well, Yarn Central has a new website in the works and owner Marjaana Kelvin wanted to get some pictures to spice it up a bit. And she was nice enough to invite me to take the pictures! If you live in the Dutchess County area definitely check out her store. 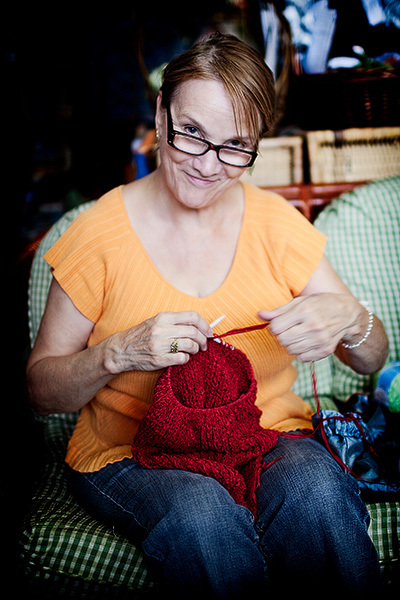 Marjaana has been knitting for many, many, many years, she knows a ton and is willing to share. 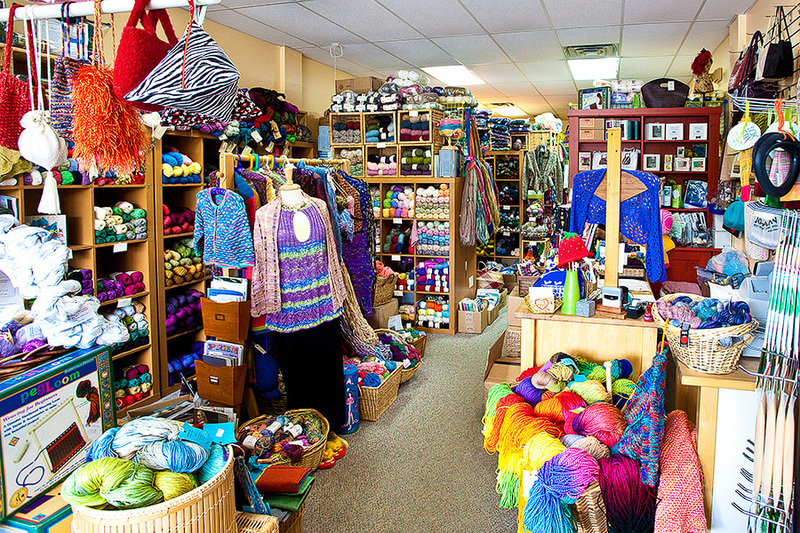 The store has a TON of great yarn (and knitting accessories) and it is just a really cozy place! Dario - What a beautiful home! I love the imerpvoment she made. Such a difference!!! That would be my favorite room if it was in my house too. Thanks for sharing Kristin’s room with us, Kim! Hope you have a wonderful weekend, girlfriend! Nhola - I think you guys can safely say you’ve MORE than done your job if I cry dunrig that video even though I don’t know the bride and groom! Great images, both video and still. You guys are amazing. First off, I have some wonderful friends. I invited everyone over for some drinks and photos so that I could get some great experience with both on location and studio shooting. Not only did they come — they came ready to give their best to the camera! Some of my friends brought their own props which included cowboy hats and feather boas, and others brought a few changes of clothes. They were fab and I can’t wait to do it again. I am still working on processing OVER 500 photos I took that night, but here are a few, some of which you may have already seen on my website. I have many more from out and about in the city of Lynn, and of course more studio pics too. Now that I have gotten my website up to my viewing standards (still needs more work though), and now the blog is started, I can spend some major time working on these photos! Thanks to Mia, Jen, Erika, Kelli, Maarit, Linda, Geetha and Ethan! This is really exciting. A few months ago I decided to pursue my love and passion for photography. I have taken many little steps over the past few months and it’s unbelievable how far I have come, and just the overwhelming amount of support I am getting, from friends, people and just the universe in general. It is like I am now heading in a positive direction, doing something that supports my spirit and brings joy in my life. There are many reasons for starting a blog for my new photography business, and sure marketing is a really important component of any business. But I also wanted to document my journey. I have been reading the blog of a young, but well established photographer named Jasmine Star who is out in California. She started a blog early on in her journey, she was actually blogging as she began moving from in front of the lens, as a model, to behind the lens, as a photographer. I have learned a lot from reading her posts (as well as the posts of other photographers’ blogs) and I wanted to possibly give to others in some way as well. Also, it’s an opportunity for me to process my experiences – whether it is the positives or negatives.